WELCOME TO SESCO INDUSTRIES INC. 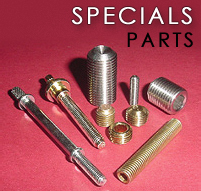 When you order our parts, you can be rest assured of receiving the highest quality products backed with full documentation of inspection data applicable to the parts. 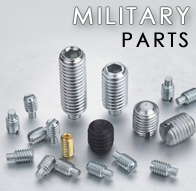 Our certification shows that we have complied with all specifications for military socket set screws. Sesco Industries, Inc. was founded in 1976. 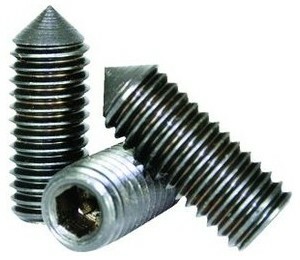 We are one of the few manufacturers today making military set screws. Upon request, full certifications are provided at no charge. 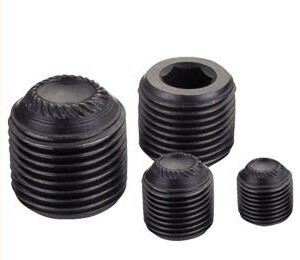 These certifications assure our customers to bid on military set screws without hesitation. 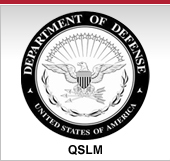 We have been approved by the Defense Logistics Agency of Philadelphia, PA to be on the QSLM list - approved manufacturers for 3A threads. 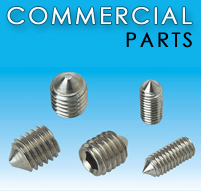 As well as many other commercial or military aerospace parts and other components. 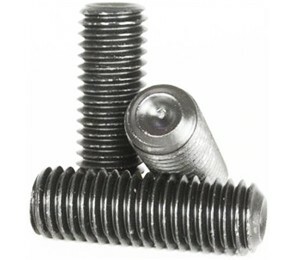 As a professional custom fastener manufacturer and a specialty fasteners supplier, our clients purchase our components with confidence. We are an industry leader. For more information about all we offer, please contact us today. The number to call is (718) 939-1900. 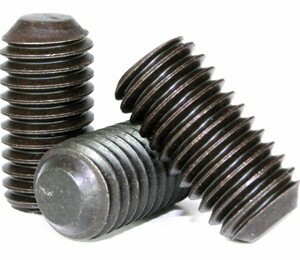 We will gladly answer any and all questions you may have about our line of aerospace parts and fasteners.